A creative bonanza with glow-in-the-dark stickers and six marker pens. Love it. Have you always secretly wanted to doodle the Captain? Well, now you can. 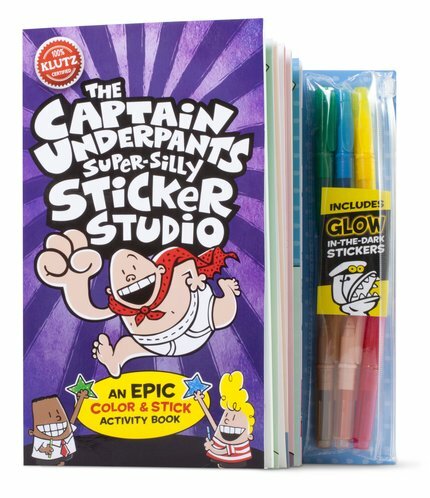 Epic colouring, incredible sticker activities: definitely the world’s greatest celebration of wedgie power. Build a sticker robot, take your teacher skateboarding and have loads more cheeky fun. Don’t forget: the stickers glow, so it gets even better after dark.